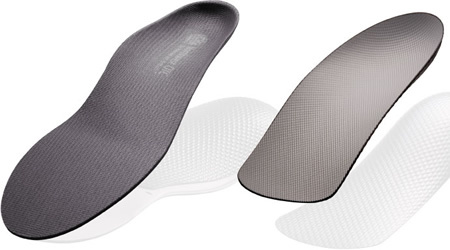 Superfeet insoles and orthotics will help your arch pain, fallen arches, flat feet, heel pain, plantar fasciitis, pronation, tarsal tunnel syndrome, and tired and aching feet. 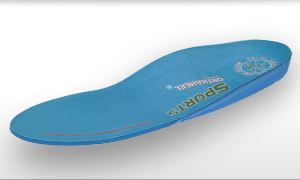 Insoles and orthotics will help make your feet more comfortable. 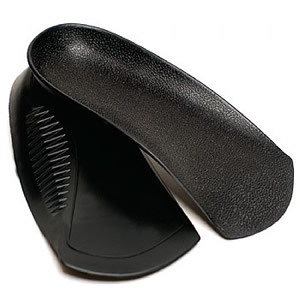 A range of basic orthotics to help foot pain, and may also help provide for relief knee pain, aching legs and ower back pain. 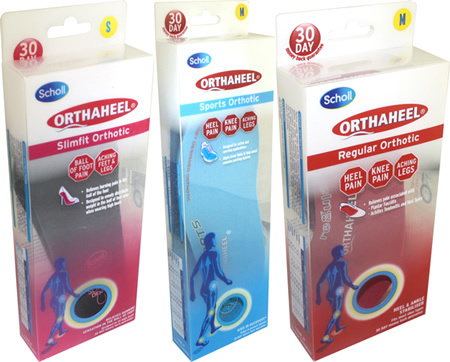 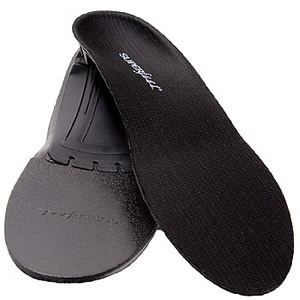 Scholl Orthaheel orthotics come in a range of sizes and shapes: regular, sport and slimfit.